A range of training is offered throughout Leeds and Yorkshire. 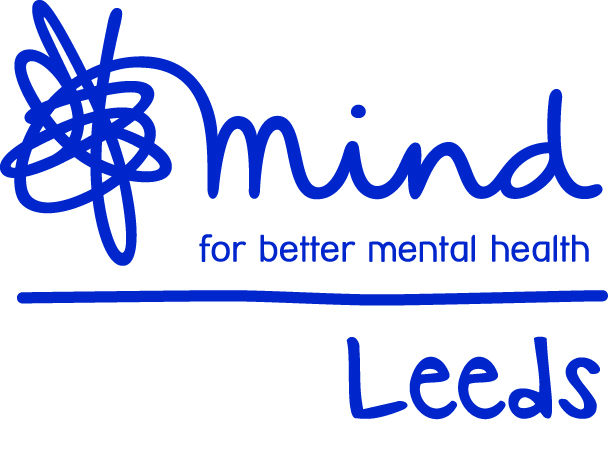 Leeds Mind provides training in mental health awareness, skills for managers supporting staff with anxiety, depression and stress, and skills for frontline workers. Training is also offered by a range of other providers.